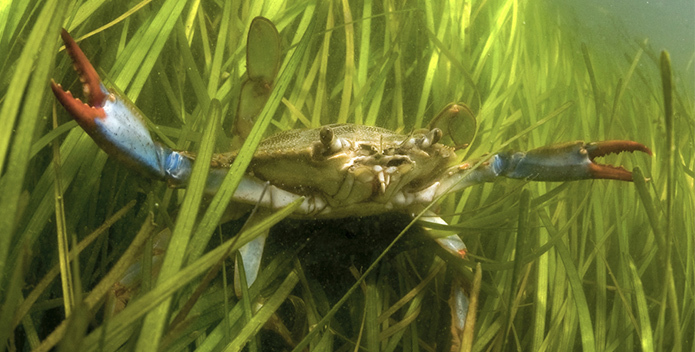 (ANNAPOLIS, MD)—Chesapeake Bay Foundation Senior Regional Ecosystem Scientist Chris Moore issued this statement following the release of the Winter Crab Dredge Survey results. (RICHMOND, VA)—As the Environmental Protection Agency considers changes to federal rules governing the disposal of coal ash, the Chesapeake Bay Foundation today filed written comments expressing concerns that the proposed revisions could increase risks from coal ash. 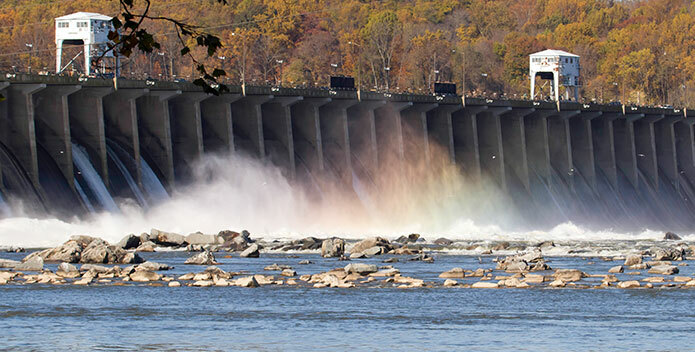 (ANNAPOLIS,MD)—Alison Prost, Acting Vice President of the Chesapeake Bay Foundation, issued this statement following Maryland’s issuance today of a Water Quality Certification to Exelon Generation Company LLC to operate the Conowingo Dam for the next 50 years. 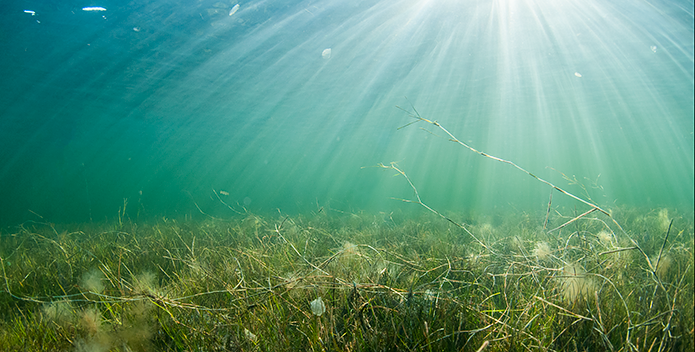 (ANNAPOLIS, MD)--The Chesapeake Bay Program announced today that in 2017 Bay grasses covered almost 105,000 acres, a new record. 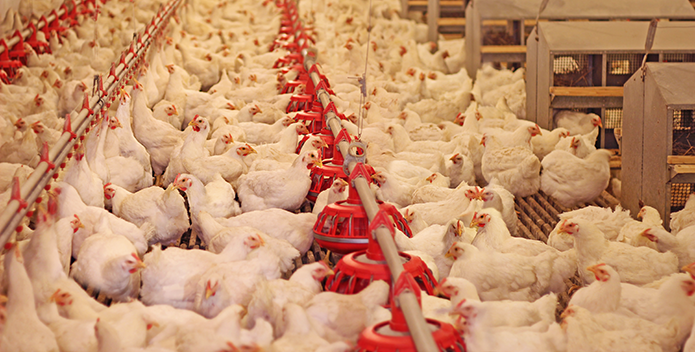 (RICHMOND, VA)—Virginia's State Water Control Board today in a 5-0 vote approved permits for three Virginia poultry operations. 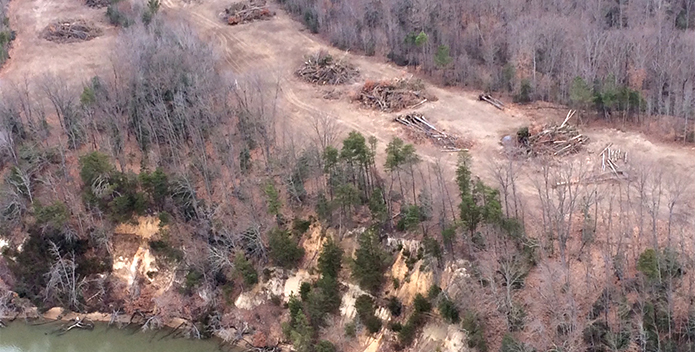 (RICHMOND, VA)—Last week, the Virginia Department of Environmental Quality issued a second notice of violation to Virginia True Corporation, the Fones Cliffs developer. 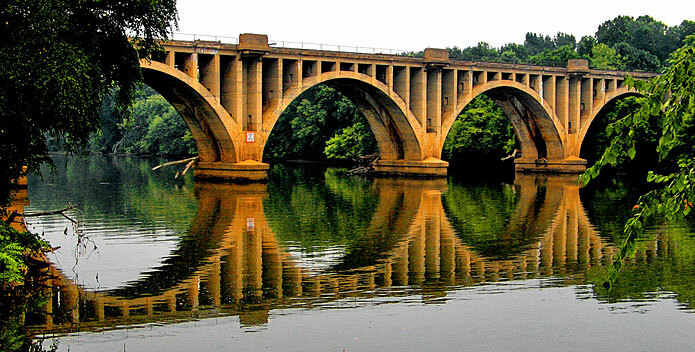 (LEXINGTON, VA)—Today Virginia Governor Ralph Northam committed to supporting an increase that would triple Virginia’s natural resources funding. (ANNAPOLIS, MD)—Today EPA announced efforts to roll back greenhouse gas and fuel economy standards for automobiles. After the announcement, Alison Prost, Chesapeake Bay Foundation Interim Vice President for Environmental Protection and Restoration, issued the following statement. 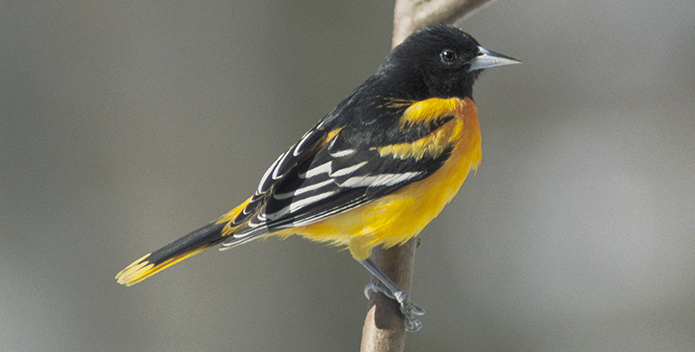 (ANNAPOLIS, MD)—Alison Prost, Maryland Executive Director of the Chesapeake Bay Foundation (CBF), issued this statement after Baltimore Orioles Executive Vice President John Angelos announced a $300,000 pledge to local charities in support of the club's Birdland Community Heroes program.